Birmingham New Street becomes the first UK train station to live test 5G mobile technology. Andy Street, Mayor of the West Midlands, has tested 5G mobile technology on the New Street concourse to determine how it can be used to improve services and stay ahead of the competition. 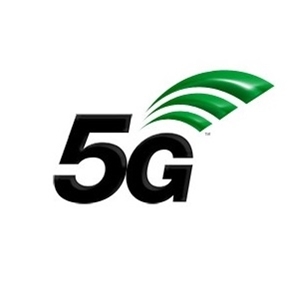 Passengers at the station were also invited to test 5G speeds using a 5G router. Vodafone is also testing 5G at a number of sites across the city using its single optical fibre converged network.